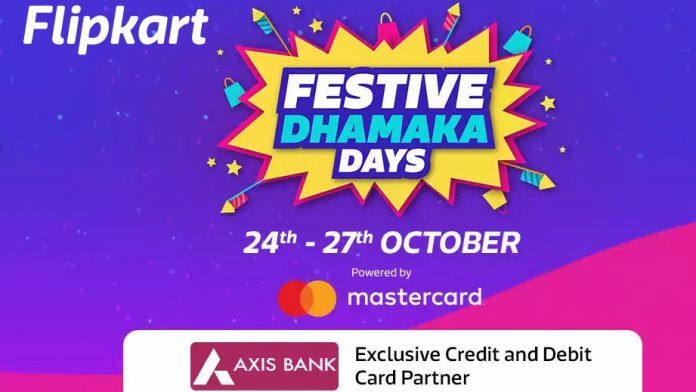 After the successful Big Billion Days, Flipkart has started its Festive Dhamaka Days Sale today. The e-com giant is offering discounts, exchange and other deals on a range of smartphones as well as other products such as LED TVs and more. Flipkart is also offering a 10% instant discount (up to Rs. 4000) on the purchase of Rs. 4,000 or more for Axis Bank customers. Additionally, there are exchange offers, no cost EMI options, and Buyback guarantee. The sale will go on till October 27. We have listed some of the best deals on smartphones during Dhamaka Days Sale here. There is flat Rs. 5,000 off on all models of Asus Zenfone 5Z. So, the top-end 8GB+256GB Zenfone 5Z is available for Rs. 31,999. The 6GB+128GB model is sold for Rs. 27,999. The 6GB + 64GB model is available for Rs. 24,999 during the sale. Moreover, there is up to Rs. 16,000 off on exchange as well. The Google Pixel 2 XL is available with Rs. 5,000 discount. The Pixel 2 XL is being sold for Rs. 40,999 and also with up to Rs. 16000 off on the exchange. The Galaxy S8 again gets a huge discount. The Galaxy S8 is available at Rs. 32,990 with Rs. 12,000 off and also with up to Rs. 16000 off on exchange. 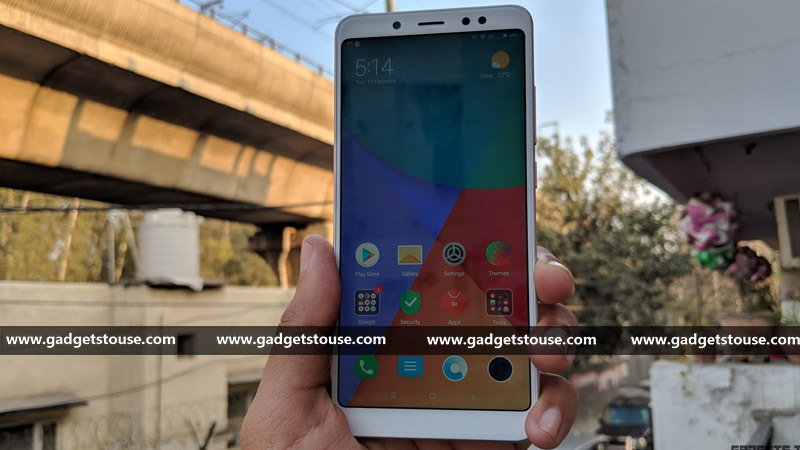 The Redmi Note 5 Pro gets Rs. 2,000 discount. The 4GB+64GB model is available for Rs. 12,999 and with up to Rs. 11700 off on exchange. 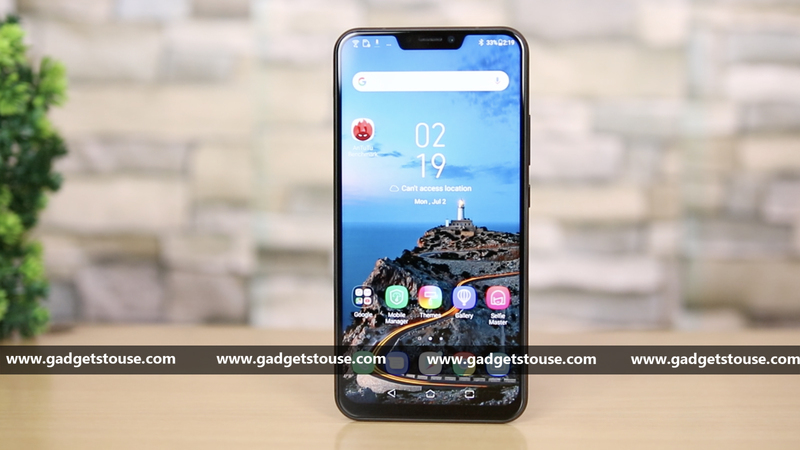 The Zenfone Max Pro M1 gets up to Rs. 2,000 off. The 6GB+64GB model is available for Rs. 12999 and with up to Rs. 11700 off on exchange. The 4GB+64GB version is available for Rs. 10999 and with up to Rs. 9750 off on exchange. Lastly, the 3GB + 32GB model is selling for Rs. 9999 with Rs. 1000 off and also with up to Rs. 9200 off on exchange. There is flat Rs. 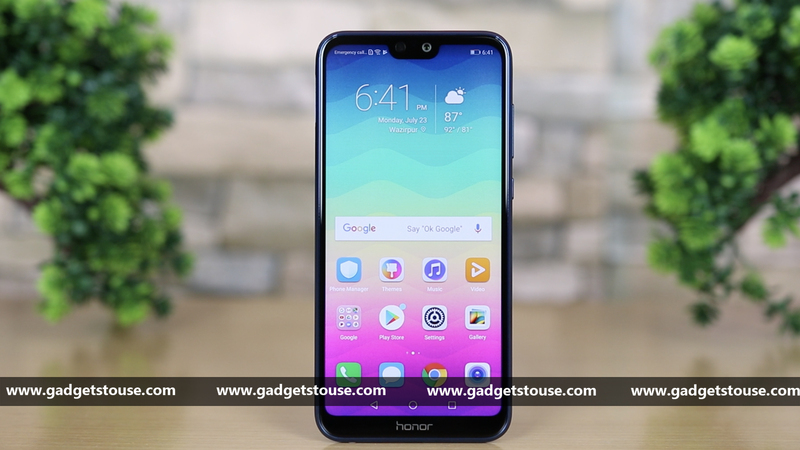 2,000 off on Honor 9N. The 4GB+64GB version is available for Rs. 11,999. There is also up to Rs. 9750 off on exchange. The 3GB+32GB model is being sold for Rs. 9999. There is up to Rs. 9200 off on exchange on this model too. The Nokia 5.1 Plus also gets Rs. 500 discount and it will be available for Rs. 10,499. Moreover, there is also up to Rs. 9750 off on exchange. You can check out all the deals on Flipkart.